To contain debris and sediments from entering Sydney Harbour as a result of the redevelopment of Barangaroo into a world class waterfront precinct. Sitting right in the foreground of Sydney Harbour, this project has an extremely high profile within the city of Sydney with environmental controls being paramount to successful progress of the site. 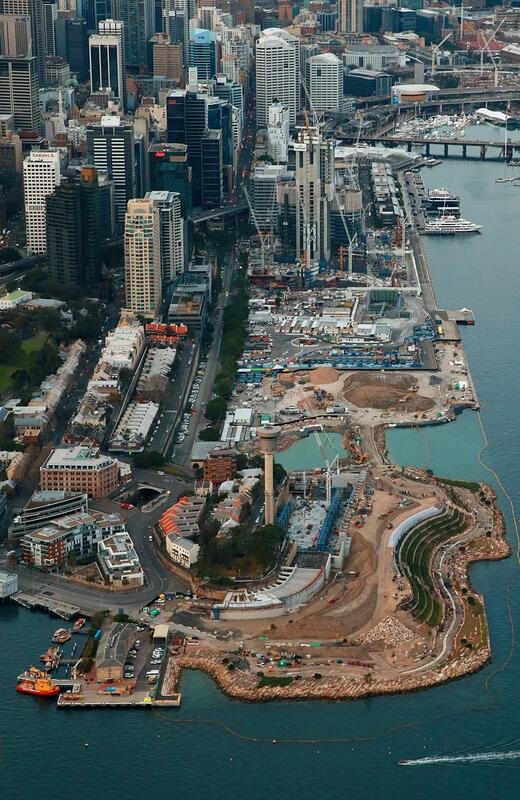 Chatoyer Environmental worked firstly with Baulderstone (now Lend Lease Engineering) on the North Headland Project and later Lend Lease on the Barangaroo South Project over a 18 month period. Curtain was custom manufactured in three stages and all curtain delivered on time and within the project manager’s project timelines.